The sunglasses’ pros and cons will enable you to make an informed decision on whether to purchase a pair or not. Just like when going after any other pair of computer sunglasses from other brands, you need to know the features of lenses from Eagle Eye Optics before making any payments. This way, you’ll be able to get the right pair that will suit your eyes as well as your needs. That said, let’s look at the features of these sunglasses. These sunglasses have a variety of frames to choose from ranging from titanium made, TR-90, Techlon polycarbonate, stainless steel, and Memory Flex Alloy. All these materials make high-quality frames that are strong and durable. All you’ll have to is select the one that works best for you. 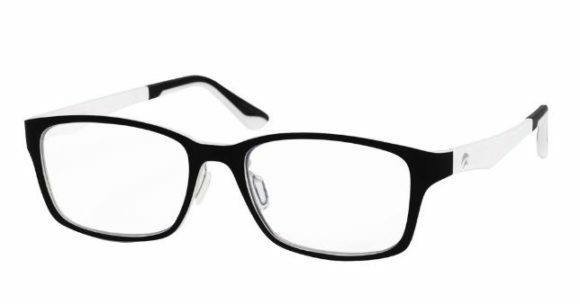 The frames come in different colors and styles to suit your needs. If you want a pair with rimless sunglasses, semi-rimless or even foldable frame, you’ll get it from Eagle Eye Optics. As a result, you’ll look great and have no reason to shy away from working in public when wearing a pair of these sunglasses. The materials making these sunglasses makes them light in weight enabling you to wear a pair comfortably and for long hours. You will thus enjoy gaming all day long with a pair of the sunglasses. The sunglasses also have long temples that fit all head sizes without with a lot of comforts. To reduce pressure on your nose, these sunglasses have nose pads to reduce pressure on your nose. The sunglasses have polarized lenses that will keep your eyes protected from glare at all times. The lenses block 99.9% of original blue light to keep your eyes safe from blue light. Your eyes will thus remain safe from all eye problems related to the negative effects of blue light like eye strain, redness, blurriness, irritations among others. The lenses also come with an anti-reflective coating that reflects the harmful blue light way shielding your eyes from glare. A 2x scratch guard coating protects the lenses from getting scratches enabling you to use a pair of the sunglasses for a long time. The lenses have a smudge-proof coating that protect them from fingerprints and dirt. You also won’t have to worry if your face sweats a lot since the lenses are also water repellant. These sunglasses will offer you all the comfort you require when working or having fun. These sunglasses do not come with accessories, but the good thing is that you can purchase them from Eagle Eye Optics at an affordable price. Ensure that you buy a hard case to store your lenses as well as a cleaning cloth to keep them clean and safe from scratches. 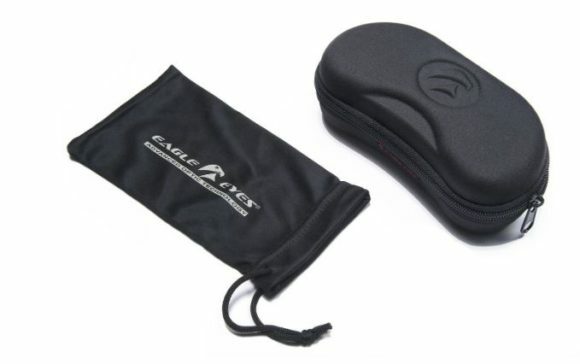 You can also purchase any other accessory that you will enable you to handle your glasses correctly. Eagle Eyes Computer Glasses will enable your eyes to remain safe from blue light effects even after using a digital device like a smartphone, tablet or a computer for long hours in a day. You will have no headaches, red eyes or suffer from irritation after using a pair of these sunglasses. Eyes diseases like cataracts and age-related macular degeneration will have no place in your eyes. Wearing the sunglasses will enable you to work for long hours and as a result, increase productivity. 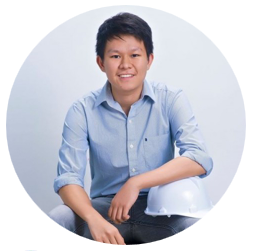 You will get more profits from your work and also improve your relationship with your bosses. With these sunglasses, you’ll always look forward to having a great day in your workplace. The fact that these sunglasses come in fashionable styles will make you look great irrespective of the pair you choose to go for. You will even get the confidence to work from anywhere. 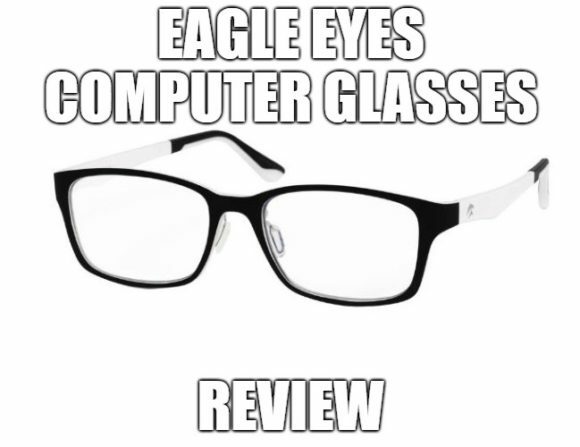 Eagle Eyes Computer Glasses have a price range of $40 to $120. You, therefore, get the chance to get a pair that will work for you at a price that you can afford. The sunglasses also have a 30-day return policy where you can return the goods within 30 days after receipt if unsatisfied with their functionality. The sunglasses also have a 12-month warranty on manufacturer’s defects. Do not store your glasses in places with extreme heat or exposed to a lot of humidity as this can damage the lenses. Avoid using paper or, pieces of clothes to clean the glasses. Always use a microfiber cleaning cloth to keep the lenses safe from scratches. Store your sunglasses in a hard case if not in use at all times. Always keep the sunglasses away from the reach of children. Eagle Eyes Computer Glasses will help to keep your eyes safe at all times and also give you a fashionable look at all times. With them, you won’t have to worry about the hours to play your favorite games or how you’ll watch your favorite movies without hurting your eyes. Click Here If You Want to Learn More About Eagle Eyes Computer Glasses.